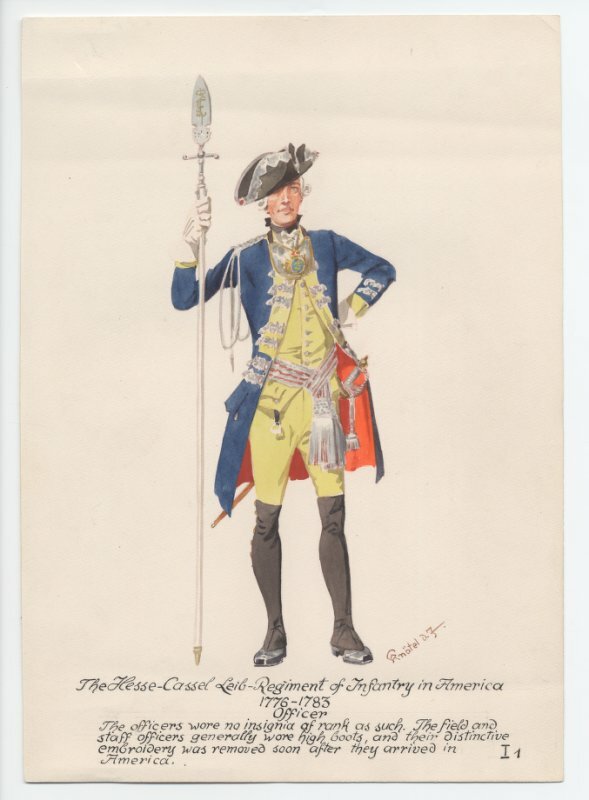 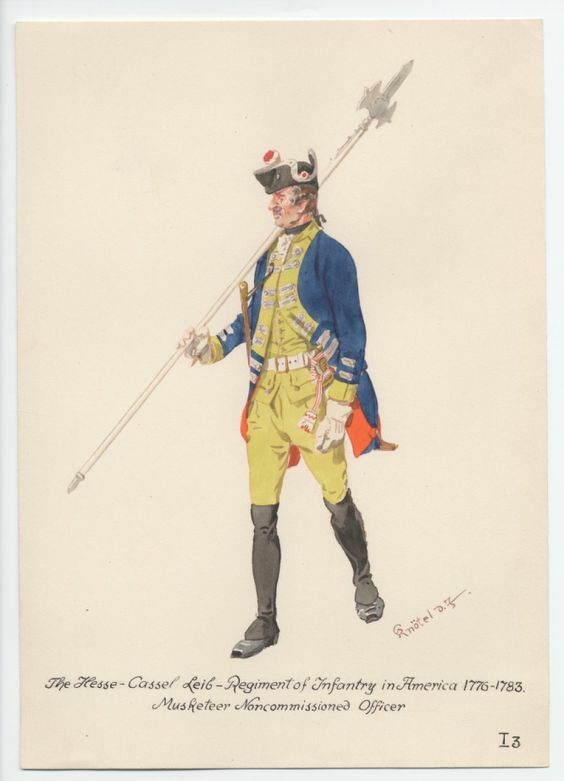 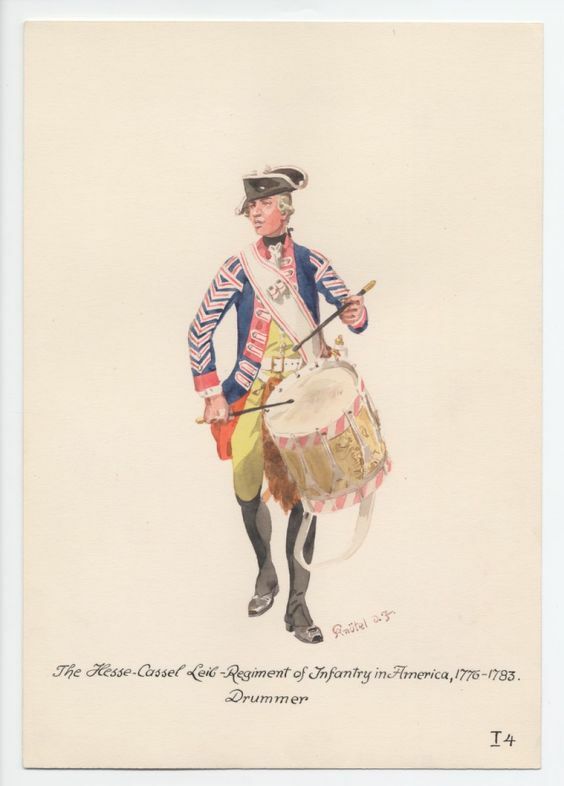 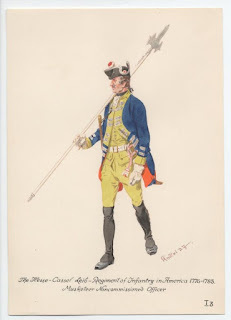 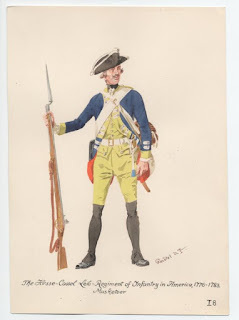 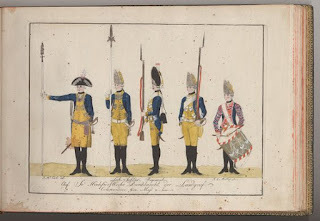 Regular readers of this blog will know that I am slightly obsessed with 18th century Hessians. 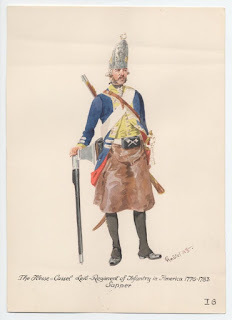 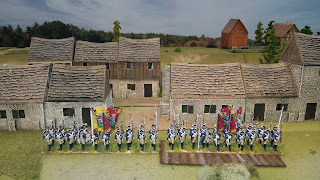 I even have another blog, if a bit redundant at the moment, that focuses on early SYW Hessians. 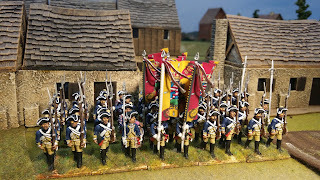 What I like about them is that they are a Prussian looking army but much smaller and feasible given that I have to paint both sides if I embark on a project. 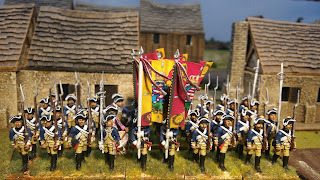 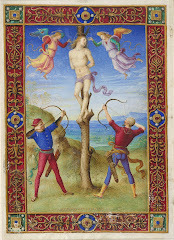 Add to that the fact that my second favourite army of this bewigged century is the French. Who could possible manufacture both sides? 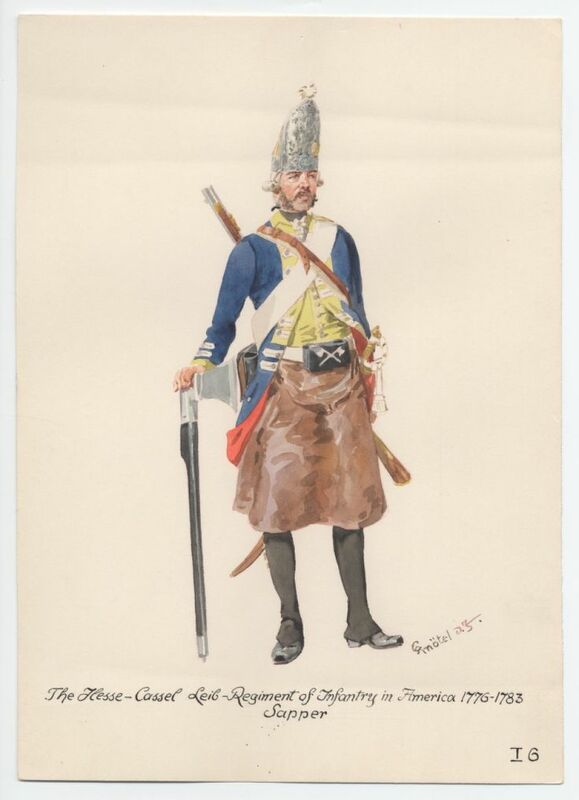 Well I am teasing you because my favourite manufacturer is Black Hussar who, incidentally, produce both Prussians and French for the SYW. The imminent arrival of Prussian Cuirassiers is most welcome too. 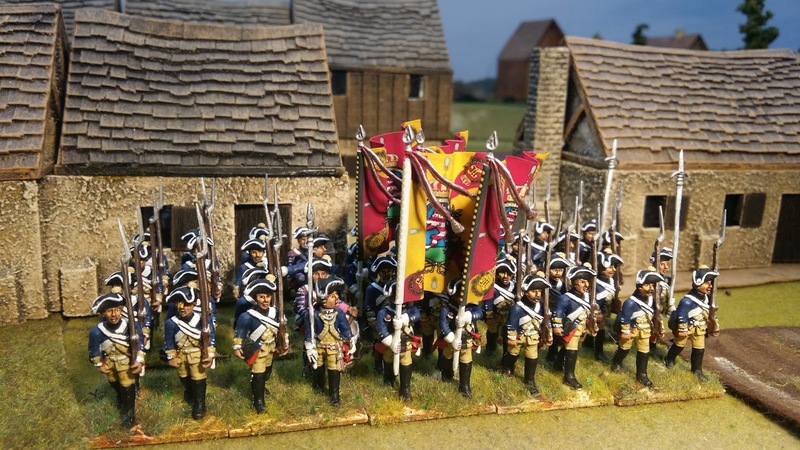 So here is the start of a small project (Hessians v French) for late SYW. 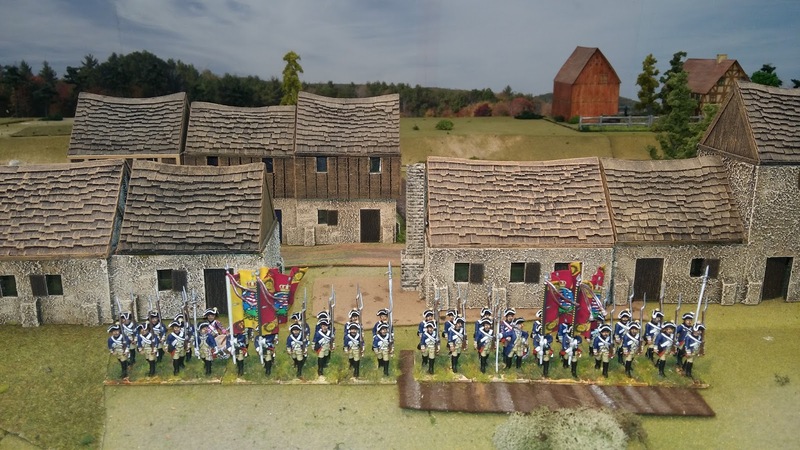 When I say small, I mean similar sized to the WAS in Italy project which consists of about 12 battalions and 12 squadrons each side. 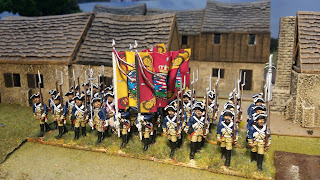 Iain there is a great chap and he has resized the flags slightly for me so that they fit on the Black Hussar flagpoles. 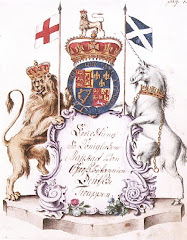 I think the artwork is even better than GMB's, which is saying something. 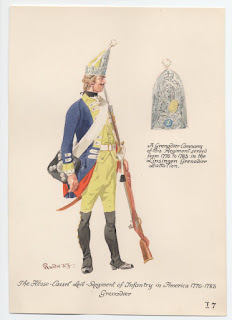 In terms of the uniforms, most will be based on the SYW late version but with this first regiment, I have gone with the AWI uniform. 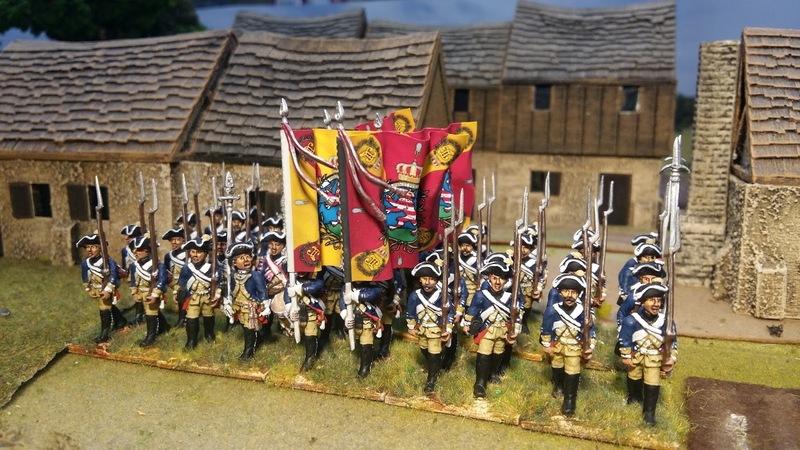 The late SYW version had pink facings which looked wrong with these flags whereas the sand/mustard yellow facings compliment the flags. 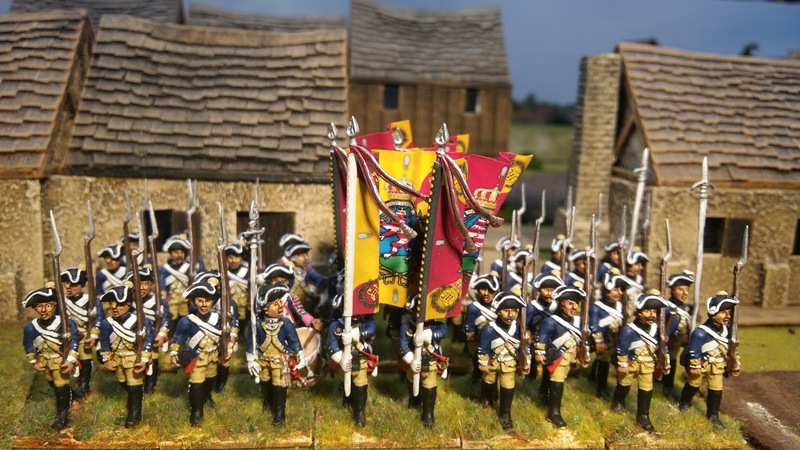 And in the unlikely event that I ever do armies for the AWI, then these two battalions can be combined into one, less one set of flags. 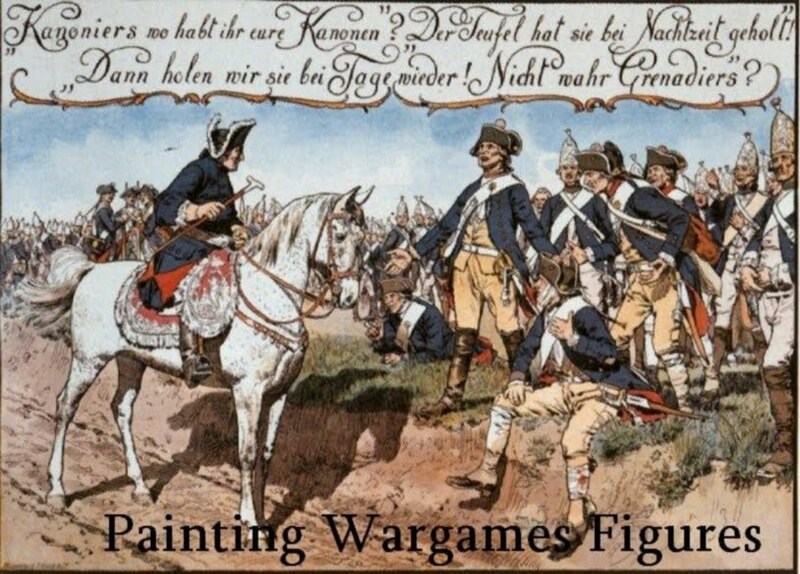 An excellent rationale behind your treatment of the Hessians, and one I intend to have in mind myself when I get around to painting the mountain of Minden Prussians in my leadpile. 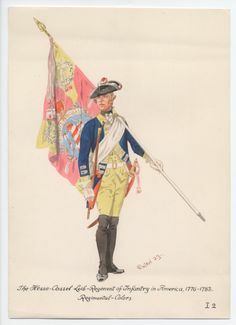 Your figures and flags are lovely by the way.